There was a time when installation from rpm was a trend then came aptitude and apt-get. Well here the src is compiled to get a workable Qt env. 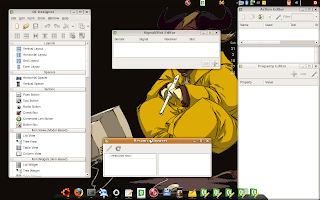 What used to be libgds is now called libfbclient.